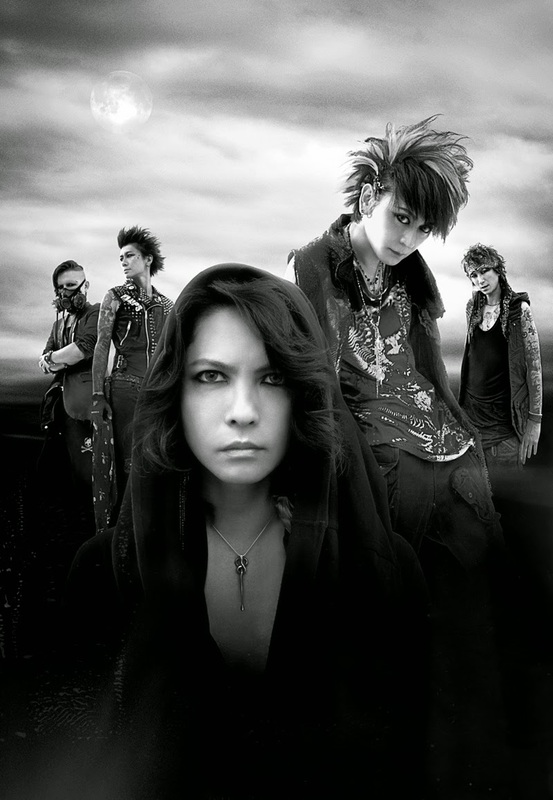 VAMPS, the Japanese rock band formed by HYDE (L’Arc~en~Ciel) and K.A.Z (Oblivion Dust), is recruiting Official Street Team Members to support the rock band’s headlining show at New York City’s Best Buy Theater on May 1. Volunteers are also needed in cities across America as VAMPS tours with SIXX:AM this spring. Tickets for the New York show are on sale now at AXS.com. Street Team Volunteers will help distribute official VAMPS promotion materials to raise awareness for VAMPS TOUR 2015 and earn special prizes. Deadline for street team applications is March 29, 2015. VAMPS will release the international edition of their new studio album, BLOODSUCKERS, through Spinefarm Records on March 23rd in the UK/EU and March 24th in the U.S.
VAMPS BLOODSUCKERS - International Edition is available for pre-order on iTunes and Amazon.